Federation Training Bairnsdale Campus gets a garden refresh! 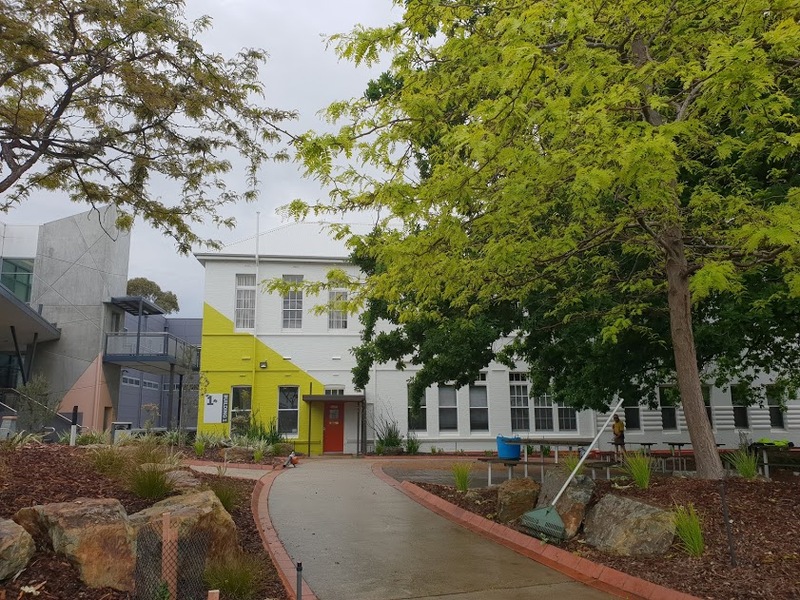 Throughout the past 12 months our team has been working on a fresh new update for the gardens at the Bairnsdale Federation Training Campus. Retaining walls to protect the health of the heritage oak tree growing in the grounds have been constructed and our team have worked hard to remove lots of tired old gardens and garden beds and give the grounds a fresh new look. the resulting space is perfect for students and teachers to relax and study, concentrate or simply refresh. Bairnsdales Fed Training campus enjoys its fresh new look. When the surrounding trees mature this beautiful lawn area will become a great shady space for everyone to enjoy. Older PostNew Terex Posi-Track On The Job!